Good food and shopping go hand in hand. It's a match made in heaven, isn't it? In fact, finding a comfortable dining option at the end of a happy shopping expedition is the perfect outing for many. A new restaurant, launched in the national capital earlier last week, could easily be your go-to spot for a comforting post-shopping, or mid-shopping even, culinary break. 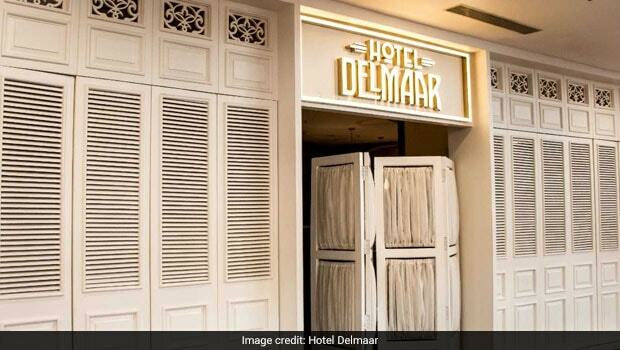 I am talking about Hotel Delmaar, the newest entrant at Delhi's Select Citywalk Mall. 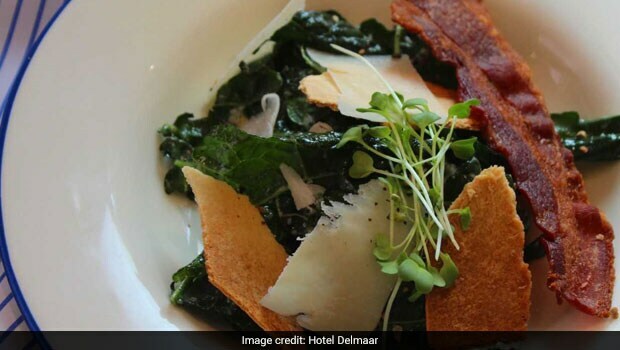 Modeled around quaint European restaurants built for travellers in sleepy old towns, Hotel Delmaar comes from the team that runs Sly Granny at Delhi's Khan Market. Chef Utkarsh Bhalla and his team have created a menu that works well with the overall charm and ambience of this place. I love how Hotel Delmaar has a menu for the very aware, health conscious, South Delhi guest. You have enough gluten-free, vegan and even keto-friendly dishes on the menu. Then you have the classics, and those are the ones I went for. The menu consists largely of tapas plates, entrees, big plates and desserts. The Bone Broth Soup is mind-blowing. This is just the perfect weather to enjoy a soup with such depth of flavours. The accompaniments are great, and quite a few come with the soup! But the broth itself is so flavourful that you could even enjoy it all alone. The Mezze is great as a sharing plate; if you are dining with a large group and you constantly feel the need to munch on something, then order this. It's got crunchy balls of falafel, a very delicate lentil tuile and pita bread, served with hummus, babaganoush and tzatziki. The Lamb Kibbeh - served with warm, toasted pita bread is another dish that I suspect will get ordered often. 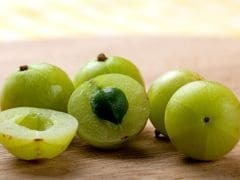 It's fresh and has familiar, comforting flavours. Quite a few 'toasts' on the menu - I tasted the one with Goat Cheese and Cherry Tomato and another with Avocado and Cheese on a multigrain baguette - can easily say I prefer the latter. It's not heavy, and just the thing you want when you are a little peckish and want something light and fresh. I would order it again, any day. Amongst the best things on the menu is the Amaranth and Jaggery Cake. Yes, it's meant to be a gluten-free dessert for the health-conscious guest, but I would urge every dessert-lover to try this. It was soft, spongy and has the perfect texture. The mild coconut milk served with it adds a whole new dimension to it. This could easily be amongst the most non-standard, not run-of-the-mill desserts I've tasted in a while. 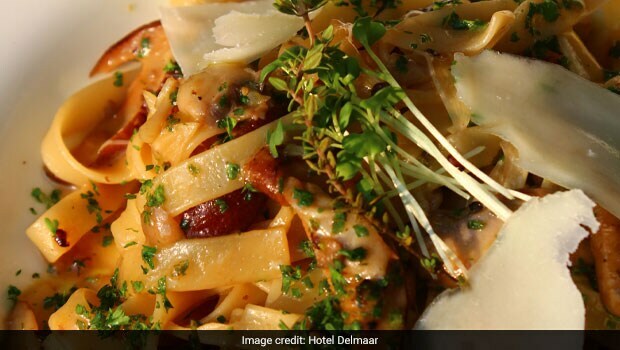 Hotel Delmaar is yet another boutique eatery by Azure Hospitality. Their most recent outing in the space was Sly Granny, which is already present in Delhi and Bangalore. Other popular brands by them include Mamagoto and Dhaba Est 1986.